OMG. Am I (almost) already another year older?! Picked up my gift a couple days back. 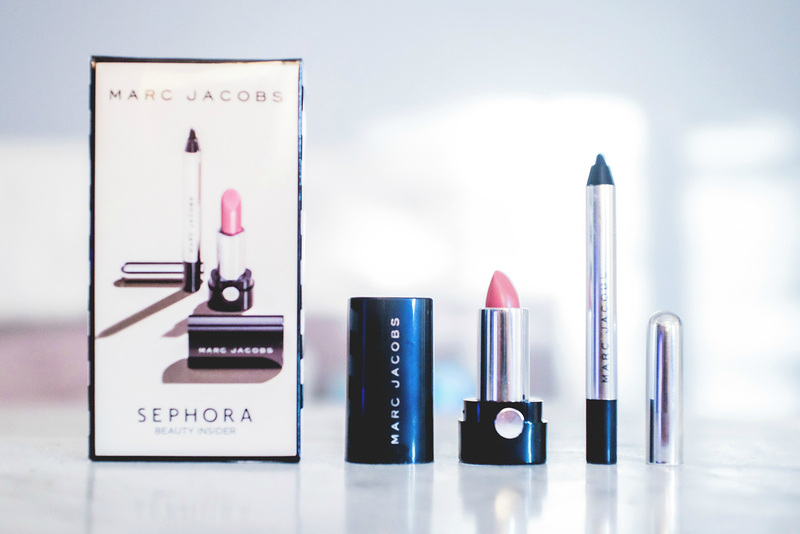 This year we have a choice of this Marc Jacobs Beauty set and a Fresh set (Soy Face Cleanser + Rose Face Mask). I actually have enough skincare products so I opted for the MJ makeup. I can never get too much travel-sized beauty items. I think that’s even the best part of my VIB membership. Free 2-day shipping and lots of mini products with purchase (not the one-off samples). I stock my travel beauty bags with them. Speaking of which, I renewed my VIB Rouge membership back in December! 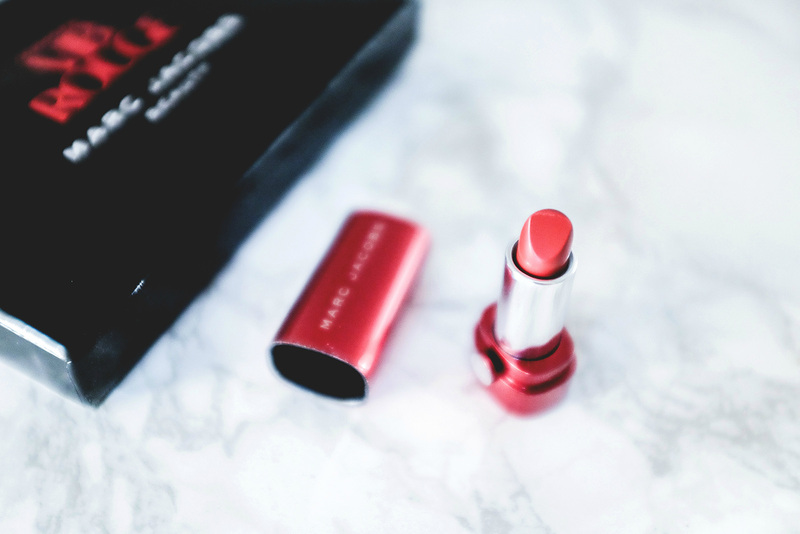 The 2015 renewal gift is a Marc Jacobs Beauty Le Marc Lip Crème in So Rouge mini. I wonder what this year’s is! P.S. This year I will be in St. Maarten for my birthday! Yay.